Born on March 9, 1943 in Chicago, Bobby Fischer was a chess grandmaster that already showed promise even before he hit puberty. At the age of 14 years old, he participated in eight games at the United States Championship, where he won all, defeating his opponents by at least one point in each match. At the 1963-1964 United States Championship, he got a perfect score, earning him a place in the tournament’s history as the only competitor to do so. 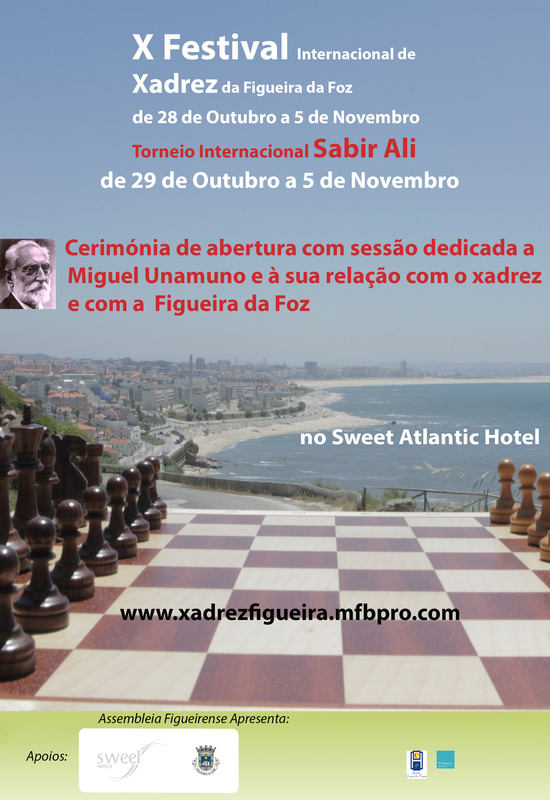 He released in 1969 a book called “My 60 Memorable Games,” which served as an important literature piece in the world of American chess. He died on January 17, 2008 due to renal failure. A chess grandmaster from Russia, Garry Kasparov was born on April 13, 1963. He is often considered as the greatest chess player in history, thanks to the numerous impressive wins he has accumulated throughout his career. In 1985, at the World Chess Champion, he became the youngest winner at 22 years old, after beating reigning champ Anatoly Karpov. 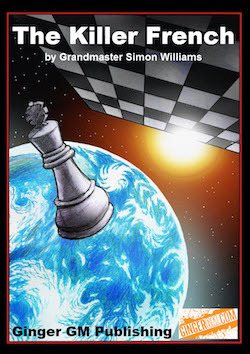 In 1997, he participated in a highly-hyped chess match, where he faced Deep Blue, which was an IBM supercomputer. He lost and became the first world chess champion to be defeated by a computer. Kasparov retired in 2005 and currently advises and trains aspiring and promising chess players. The current holder of the World Chess Champion title, Magnus Carlsen is from Norway, born on November 30, 1990. A few months before his 9th birthday, he participated at the Norwegian Chess Championship in 1999, which was his first ever chess tournament and scored 6 ½ / 11. He nabbed the World Champion title in November 2013, after beating Viswanathan Anand. He has the highest FIDE peak rating in the history of the game, getting 2882 by the time the FIDE rating list was released in May of 2014. In 2014, he successfully defended his World Championship title, defeating Anand once again. He is set to face 26-year-old Russian grandmaster Sergey Karjakin in November 2016 for the World Chess Championship to be held in New York City.